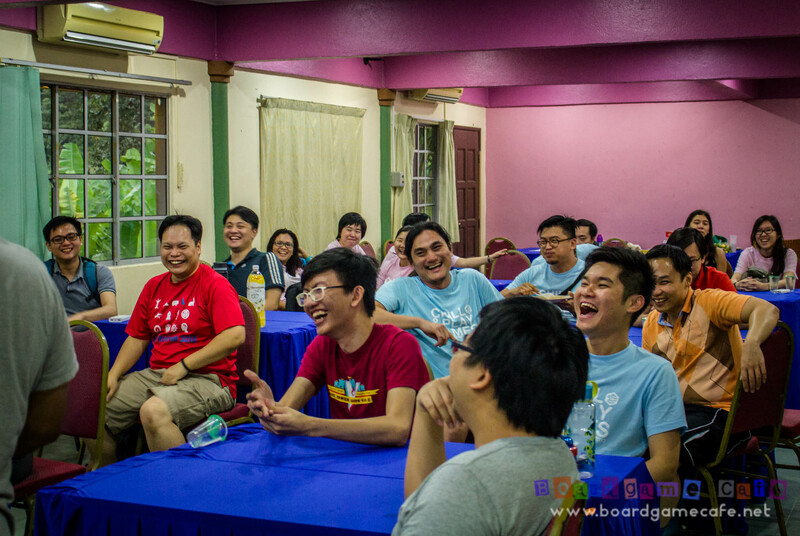 Alan, one of my gaming buddy has been making recent trips to Spore so I tumpang him to get me some card games. He missed a few of them on his last trip but this time round he managed to get four games on my Wait-list: San Juan, Munchkin, Mystery Rummy #3 (Jekyll & Hyde) and Pick Picknic (which is a special request from Yan). 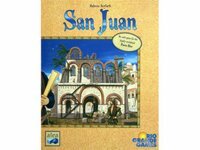 San Juan, the card game version of Puerto Rico, the #1 game on Boardgamegeek. 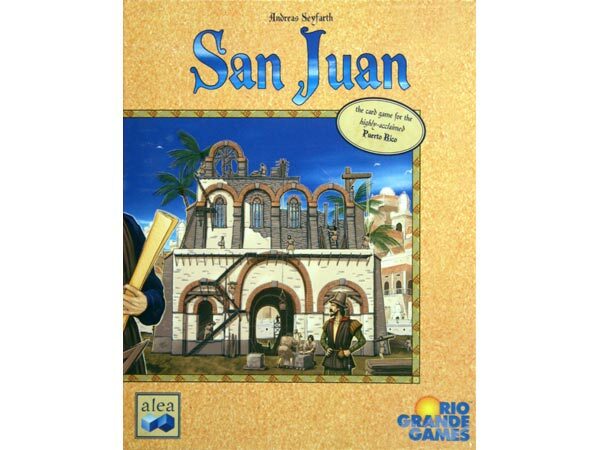 This is for 4 players and appeal to those who like the Puerto Rico theme but perhaps want a less stressful game. This is still a very good light middleweight game. Munchkin. This game is getting hard to find. 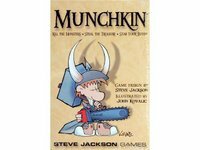 I did get Super Munchkin a few months back (and still haven’t gotten to play that game yet) but nothing beats the original. 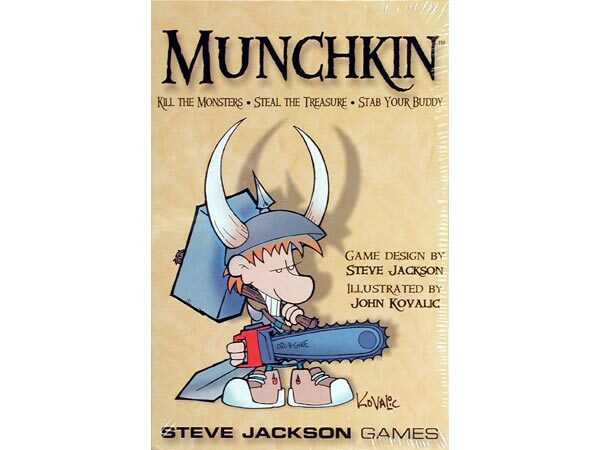 The Munchkin series have since evolved into a few variants. 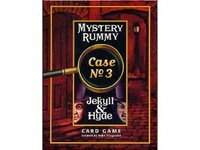 Mystery Rummy #3 (Jekyll and Hyde). Had wanted to get the 1st title ie Jack the Ripper but since PI has only this title, might as well get it to see how the game plays. 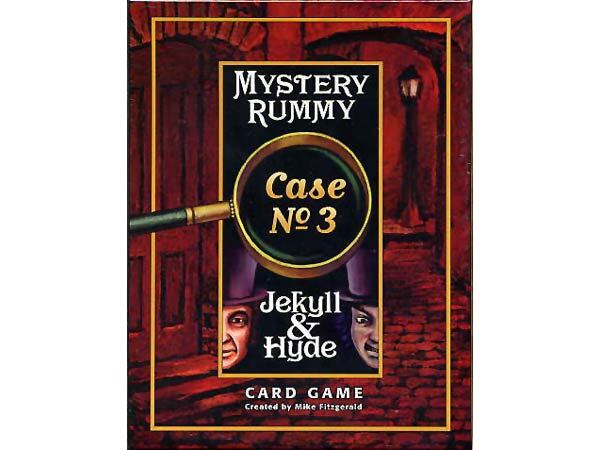 If it’s good, then I’ll look to complete my Mystery Rummy collection (there are 4 titles in this series). Pick Picknic. 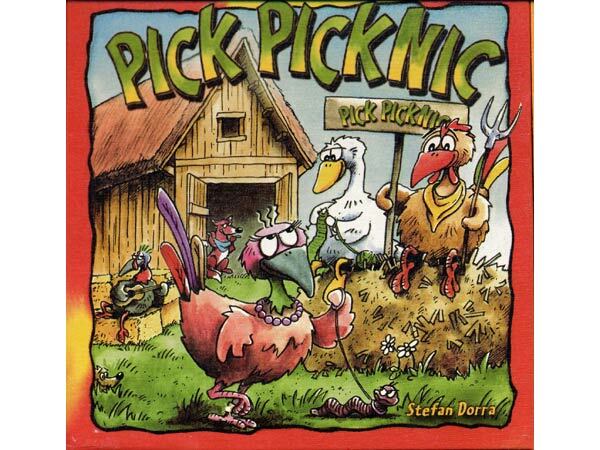 This is a game Yan played while at Settlers (on their opening day) and she liked it very much. 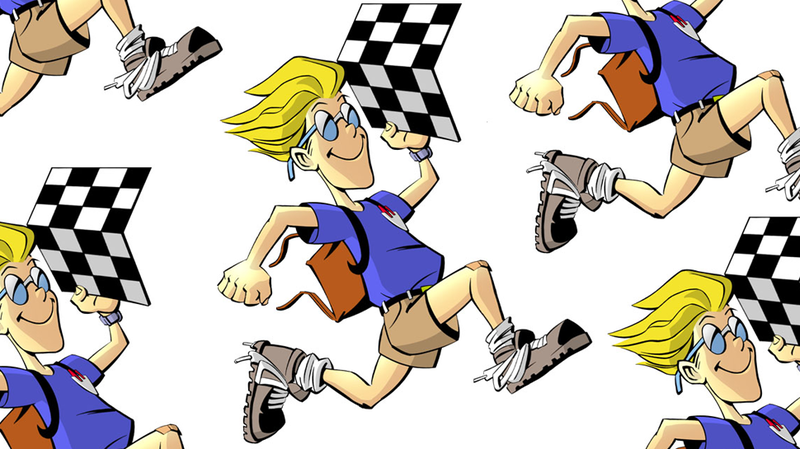 A game that’ll certainly appeal to the younger crowd but can be enjoyed by adults too.